After Christmas there will be a whole slew of blog posts showing off all the different presents and projects we’ve been working on over here, but there’s still a week before that happens! So in the mean time I thought I’d provide a list of all the reviews I’ve done this year. 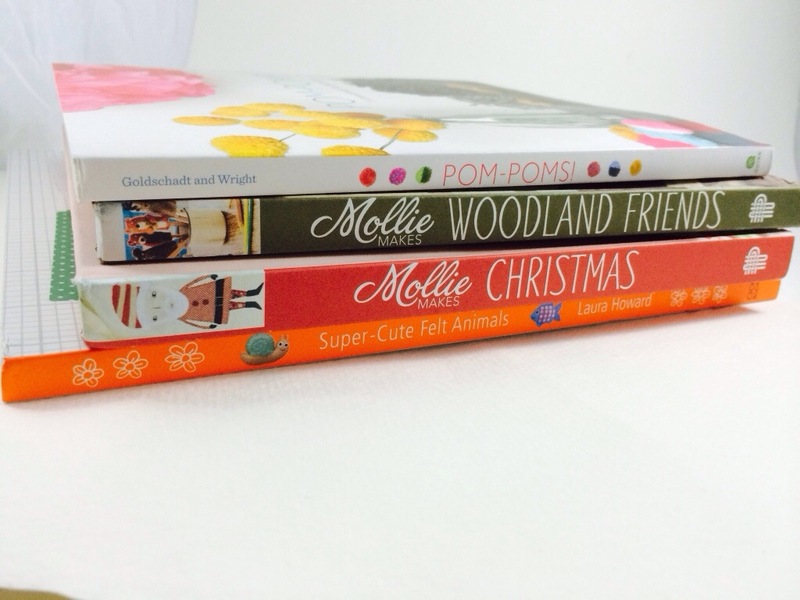 If you need a last minute gift idea for your favorite crafter, any of these books would be an awesome one! And for that special kid in your life, read the review of Electrical Wizard: How Nikola Tesla Lit Up the World. It’s not a book, but also check out my review of Darby Smart, an awesome crafty subscription box service. There are tons of amazing boxes that you could make as a gift to give, or give the box itself. Today is the last day to order in time for Christmas! If you use the coupon code MY25, for every $25 you spend, you get a $25 gift card! So go check out all of the boxes Darby Smart has to offer! Eeee, I’ve asked for the Mollie Makes Woodland book for Christmas so seeing all the photos from the book makes me super excited. Hope your Christmas crafting is going OK – I’m so bored of it now!